Many kids are addicted to Minecraft. It is a game that allows you to build the environment you play in and even create new content if you are willing to learn how to make mods. 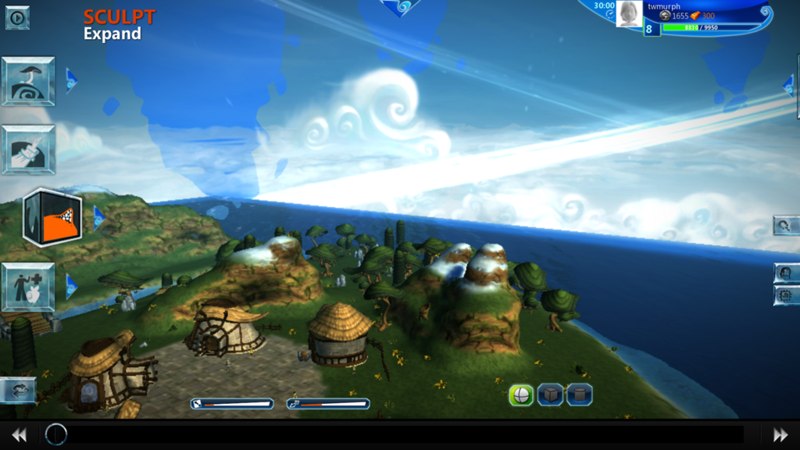 Project Spark is an offering from Microsoft which allows you to create and play top quality games. For the last couple of weeks I have been addicted to the beta of Project Spark and working with my boys to make some games. Even though it is still in beta there are some great features. It would take a tome to cover them all, but here are some highlights. Modifying your terrain is probably the first thing that you want to do. They have created a number of tools that allow you to create very realistic and varied worlds. They fall into two categories: adding terrain and subtracting terrain. The Add/Subtract tool allows you to quickly add large amounts of terrain or carve trenches. The Expand/Erode tool on the other hand builds or removes terrain is a more even fashion. Props can be everything from characters, houses and weapons to props that you have built and saved as assemblies. This means that you are not limited to what the Dakota team has created. You world will need some color. Biomes and painting give you the ability to make your game feel like it is happening in a real world. Painting is about adding simpler textures where as biomes handle adding textures, plants and other objects based on the type of terrain and height. No game is complete until you add rules and logic to it. 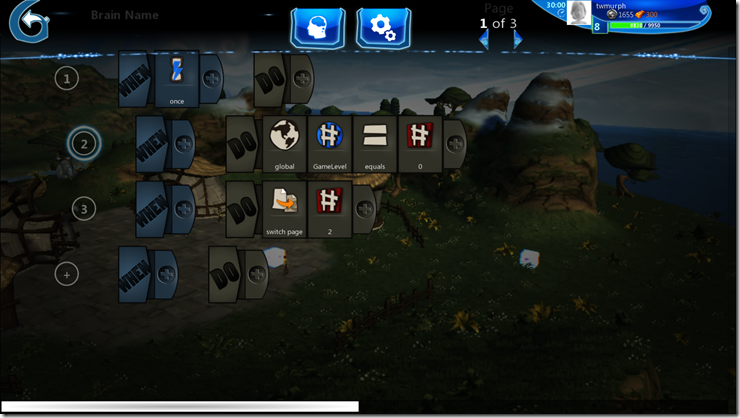 Kode is the name of the programming language that Project Spark uses. It is a full featured language that allows you to control practically any aspect of your game. The image below shows a small example. 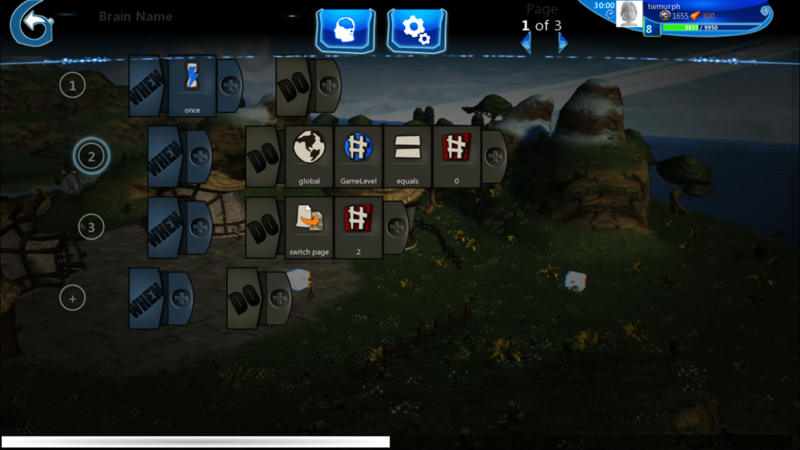 Given that Project Spark is a beta I have run into a number of bugs. Despite this I think it is really worth your time to sign up and get a beta key. What you can build is almost unlimited and will be even better in future releases. In the near future that key will also get you access to the XBox One and XBox 360 beta. You too could have a new addiction.